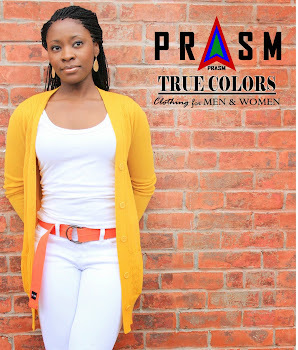 Welcome to PRASM: Be Inspired by the Warmth of Orange!! Be Inspired by the Warmth of Orange!! With Halloween around the corner and Autumn already here we will touch on the significance of the color orange. When considering the Halloween and the Autumn season, Orange is the perfect color to depict the vivid and natural changes we see in nature as we go from summer to fall. Orange inspires us toward joy and creativity. It promotes a sense of general wellness and emotional energy that should be shared, such as compassion, passion, and warmth. No wonder this color is so prevalent around family-oriented holiday of Thanksgiving! Orange is the color of creativity. Wear it or keep it around when you need that boost of inspiration and creative effort. Orange is also a wonderful color for drawing in warm attention from others. Unlike red, orange doesn't provoke bold (and sometimes uncomfortable) attention, but instead a heartfelt and joyful kind. Spread cheer and goodness to others just by wearing orange yourself! 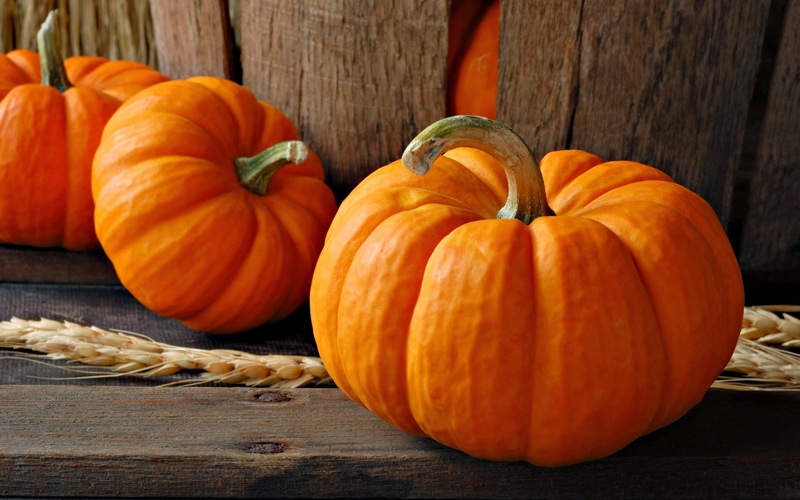 Since orange is associated with seasonal changes, it is a great color for enacting change in your life. This sort of change is of the patient and savoring kind! Orange promotes savoring each moment in life and in this case each moment that we spend toward changing ourselves and the environment around us! Looking for the PRASM store? 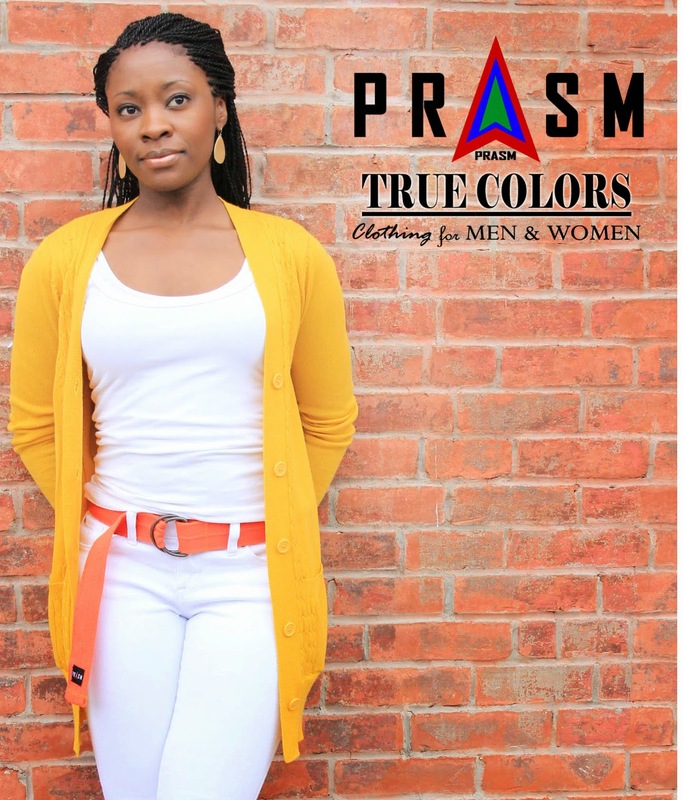 Find us at www.PRASMCLOTHING.com or search for us on eBay and Amazon!